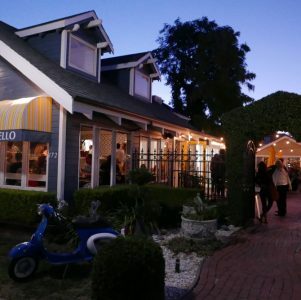 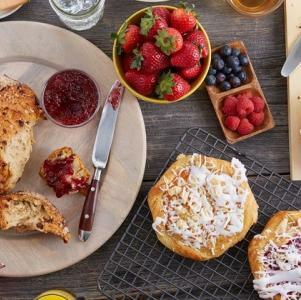 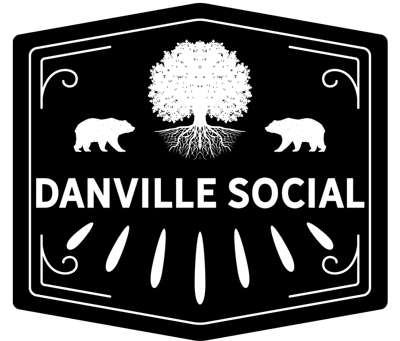 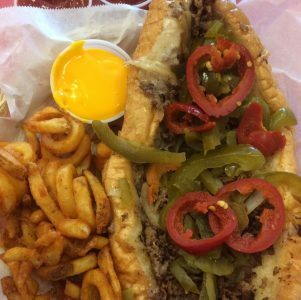 The Cheese Steak Shop - Everything Danville, California! 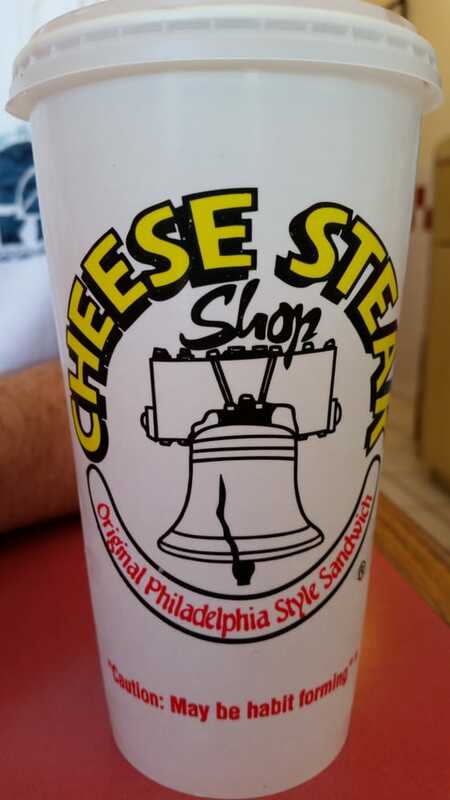 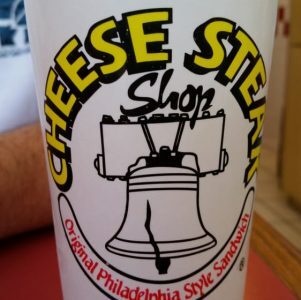 Founders Keith and Kathy Layton opened the first “The Cheese Steak Shop” in San Francisco back in 1982! 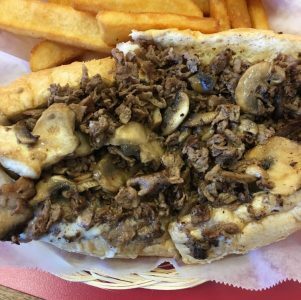 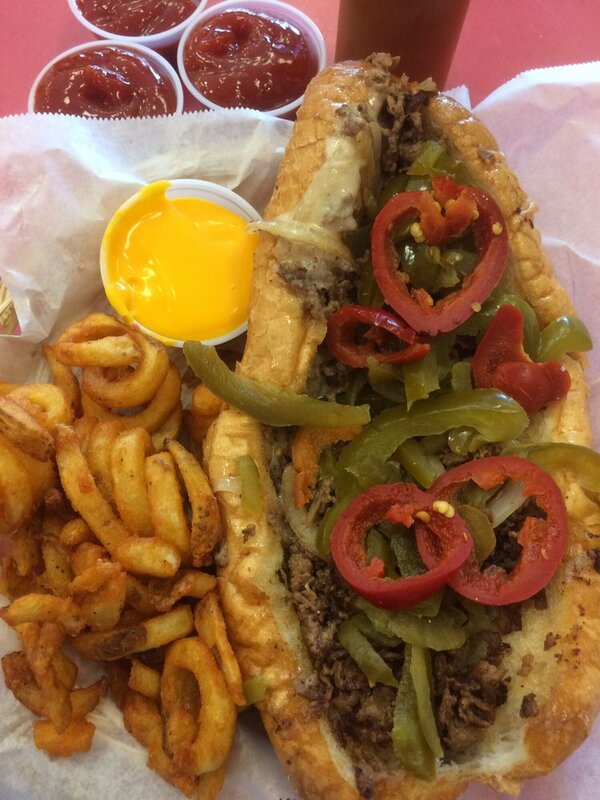 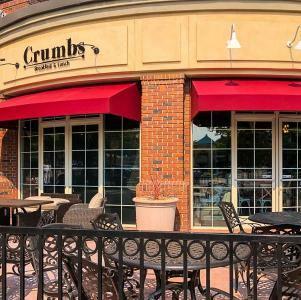 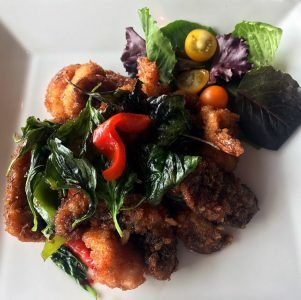 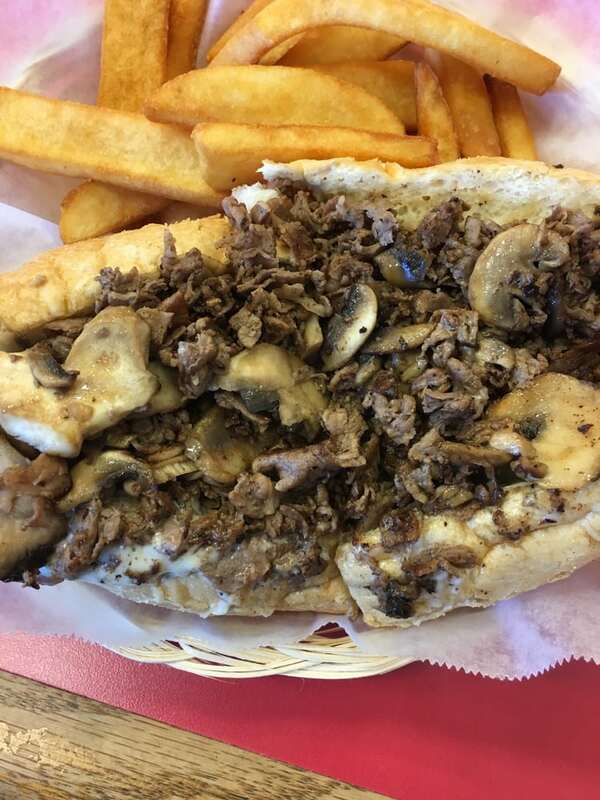 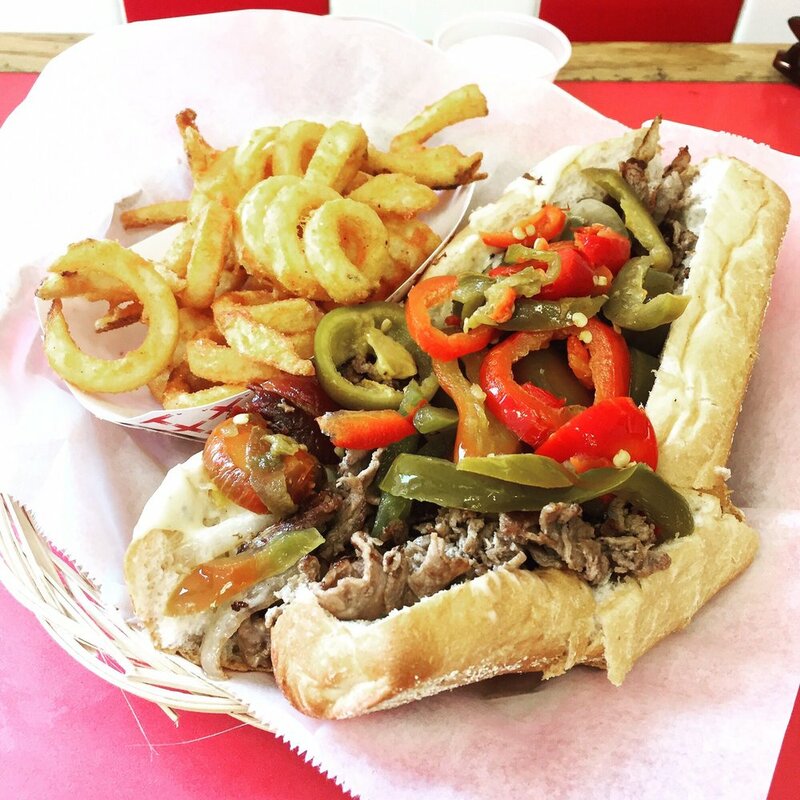 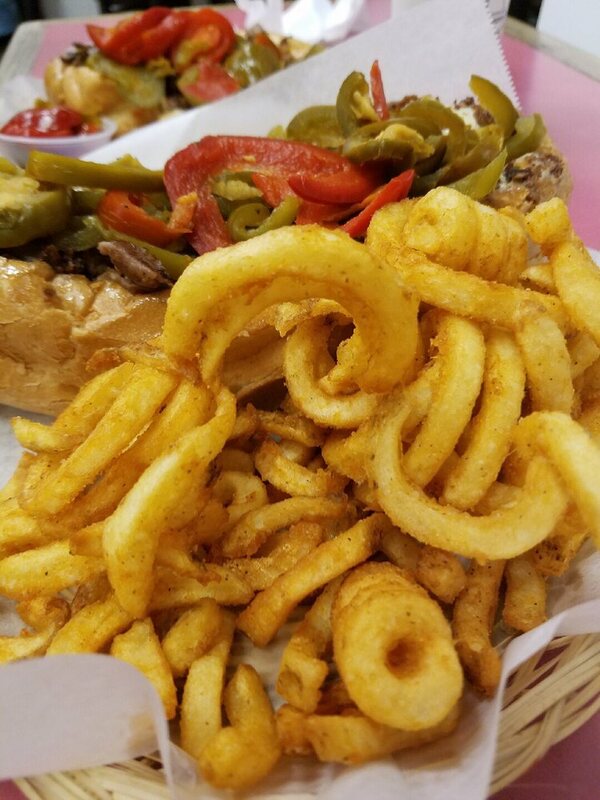 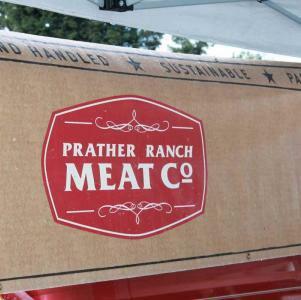 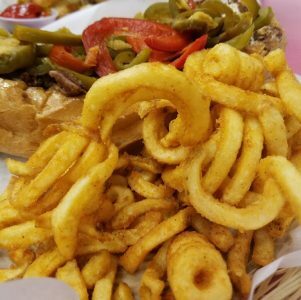 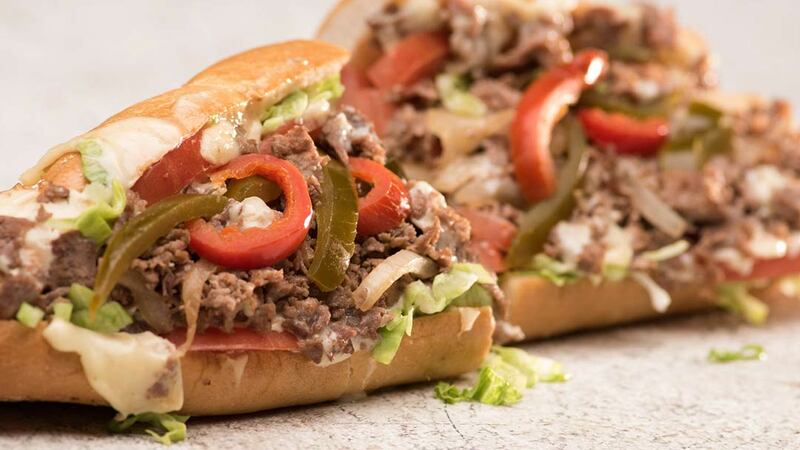 East coast transplants with a love for authentic cheese steaks, they know how to bring the real-deal, Philly-style sandwich to San Ramon and Danville.